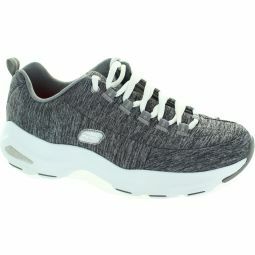 Soft heathered finish jersey knit fabric upper in a lace up athletic walking and training shoe. 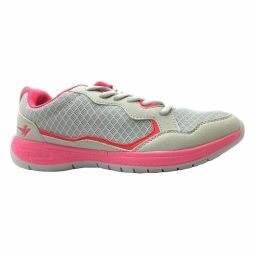 Air Cooled Memory Foam cushioned comfort insole. 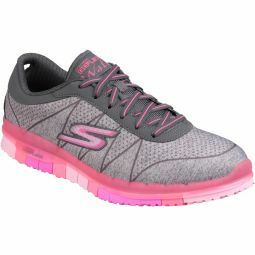 Shock absorbing Dual Lite supportive lightweight midsole.